Finish off your custom shoes with a zip tie to show off the detail! 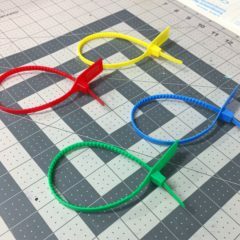 These zip ties come in multiple colors to help match the theme of your shoe and embellish your custom project! Available in red, green, light green, light blue, blue, orange, white & yellow. 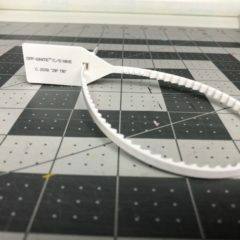 Note: These zip ties do not have the Off White text on the flat surface, some zip ties have a serial number on them. 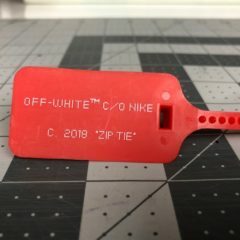 Finish off your custom shoes with an Off White zip tie! Note: This is not an authentic Off White product. It is only a replacement zip tie. 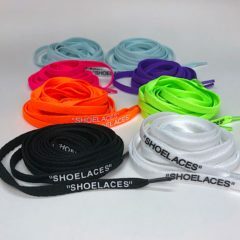 Level up your kicks with these replacement oval Off White replacement laces! The “SHOELACES” print is heat pressed in silicone rather then screen printed. This helps the writing last longer compared to other lace manufacturers. 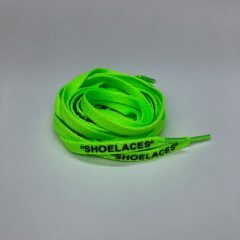 All laces have the “shoelaces” print on both sides of the laces and on both ends. A great way to flip your Off White Prestos or Vapormax! Note: These laces are replacement laces and not original Off White laces. 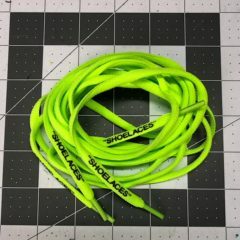 For most accurate results, measure your original laces before ordering. 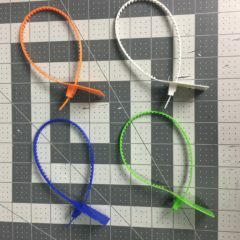 Level up your kicks with these replacement flat Off White replacement laces! Comes 54″ and 63″ inches in length. 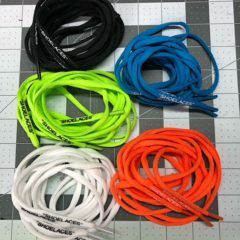 Note: These laces are replacement laces and not original Off White laces. For most accurate results, measure your stock shoe laces. 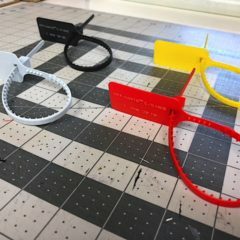 Finish off your custom shoes with an Off White premium zip tie! 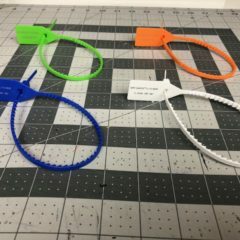 These are the closest replacement Off White zip ties you will find on the market!